Acute headaches can be caused by daily stress, referred pain from tired eyes, neck strains or even upper back issues. The most common cause of headaches is lack of sleep. 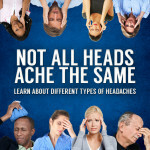 Since so many causes exist, acute headaches can be difficult to treat. 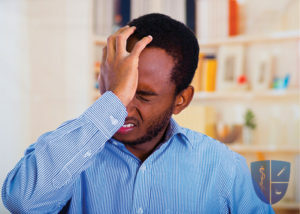 A pain doctor can classify headaches as being primary, which means they are caused by a disease or condition, or secondary, which means they are not severe. Acute tension, cluster and migraine headaches are considered primary. A pain doctor will ask questions about the type of pain caused, nature and length of the headaches to try to determine their cause. Treating headaches requires two types of care: abortive and preventive. Abortive options stop headaches that have already started. Preventive measures attempt to prevent headache by finding and eliminating triggers. A wide variety of pharmaceutical treatment options exist, but their effectiveness must be evaluated on a case by case basis. 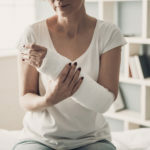 Other options may include dietary changes, cognitive behavioral therapy, cervical epidural injections, occipital nerve blocks and radiofrequency ablation. 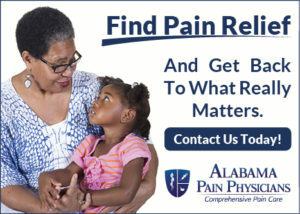 Schedule your appointment today and meet with our providers to discover if there is a treatment that is right for you.